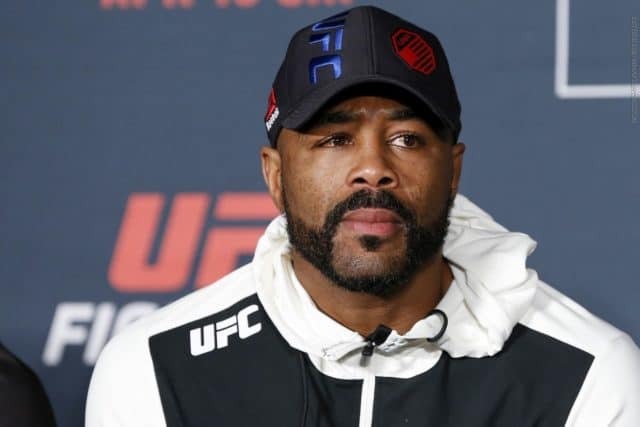 10 years ago, Rashad Evans set the template for success for fighters like UFC welterweight champion Tyron Woodley; an excellent wrestling base with ever-improving boxing, “Suga” was one of the first wrestle-boxers of his time, and used his skills to win the UFC light heavyweight title. Evans sees a lot of similarities between Woodley and himself, and not just in terms of ability and style. 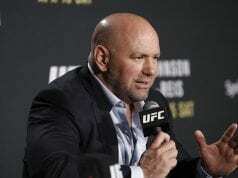 Both men have crossed UFC President Dana White in the past, and Evans says Woodley shouldn’t even bother going down that road. “At this point, he can’t win this because he fights for the UFC. 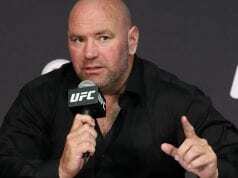 Dana is the president of the UFC, there’s no way he can win this. Feel the way you feel, but you gotta know whenever the conversation comes up that Dana said this — don’t even address it. Don’t go down that road. 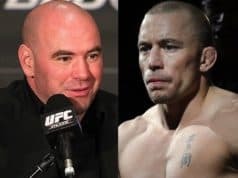 I took too many years off my fighting career arguing with Dana: trying to fight Shogun, trying to get a fight with this guy, trying to do all this stuff, but at the end of the day, it didn’t matter that much. Recently, Woodley has butted heads with White over a number of issues, including his performances against Stephen “Wonderboy” Thompson, his take on race relations in MMA, and his outspoken nature in general. Woodley has a massive platform as a UFC analyst for FOX Sports and has used that platform to go toe-to-toe with the president, which Evans sees as a pointless battle. Evans mentioned his past rifts with White, specifically his desire to fight Shogun Rua, which never came to fruition, as well as other fights he’s desired but that White ultimately shut down. Evans says his rifts with White seriously affected his career at times, and the same could happen to Woodley, too. Do you agree with Evans in that Woodley is fighting a losing battle against the most powerful man MMA – whether he’s right or wrong?